Como parte de nuestra serie “Sonidos de California”, artistas y activistas culturales se reunieron el verano y el otoño del 2017 en una plaza pública del barrio del Este de San José con el fin de abrir el micrófono y escuchar historias y cantos de algunas de las voces más representativas de este populoso distrito. Con este proyecto, que lleva el título de “Cantos de San José-Sounds of Mayfair”, los organizadores se propusieron reunir a artistas y celebrar públicamente el paisaje sonoro cultural de la histórica zona Este de San José, con énfasis en la comunidad de Mayfair. 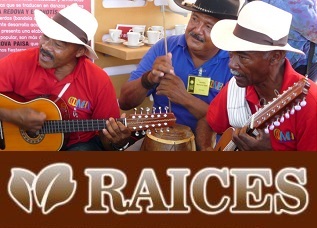 Radio Bilingüe y la Alianza para las Artes Tradicionales de California (ACTA) grabaron las canciones, historias y opiniones del paisaje sonoro local en este barrio histórico, hogar de muchas diferentes culturas, y donde la música se ha vuelto un lenguaje común. Estos programas se han celebrado ya al aire en Radio Bilingüe. Ahora quedan a la disposición del público por medio de este archivo. As part of our ongoing series Sounds of California, artists and cultural activists met during the summer and fall of 2017 in a neighborhood plaza of East San José, to record and hear stories and songs of some of the most representative voices of this district. With this project, titled “Cantos de San José – Sounds of Mayfair,” the organizers proposed to bring artists together and publicly celebrate the cultural soundscape of historic East San José, particularly the Mayfair neighborhood. Radio Bilingüe and the Alliance for California Traditional Arts recorded songs, stories and opinions of this historic neighborhood, home to many different cultures, and where music has become a shared language. The recordings are now available to the public in this archive. 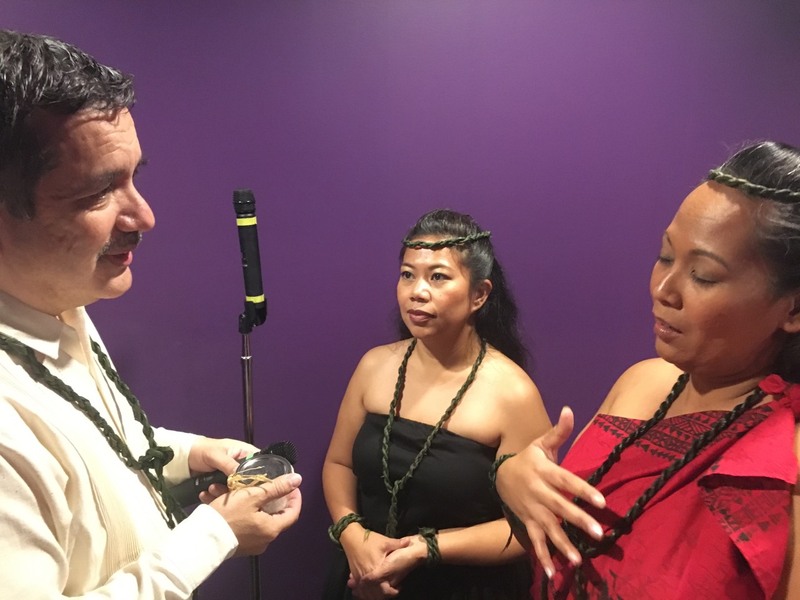 The project was carried out in collaboration with the Smithsonian Center for Folklife and Cultural Heritage, with the support of the National Endowment for the Arts and The California Arts Council. Special thanks to the Mexican Heritage Plaza, for hosting the special performance. 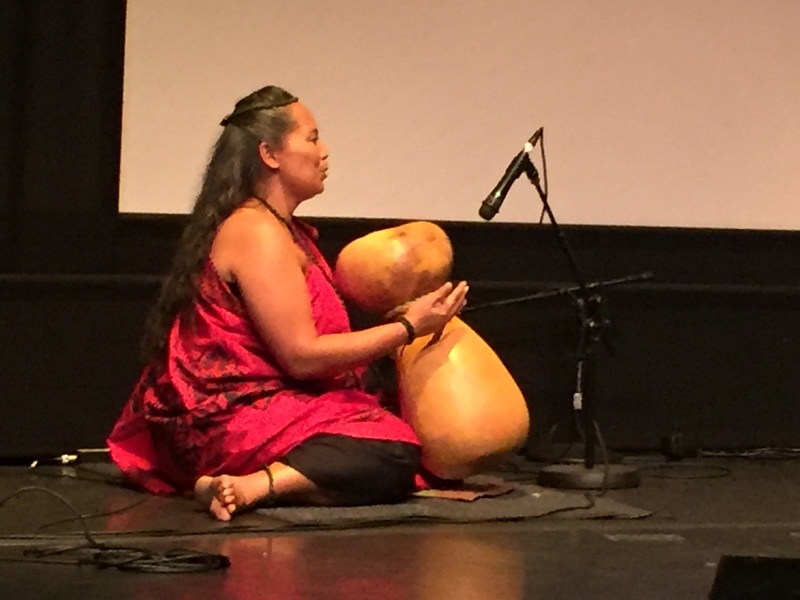 Radio Bilingüe and the Alliance for California Traditional Arts (ACTA) present the final concert of the project, with East San José, and Mayfair artists and residents. The program is co-hosted by Chelis López and Russell Rodríguez. If you walk through the Mexican Heritage Plaza in the Mayfair neighborhood of San Jose, California, you might hear many different sounds, from Aztec drumming to Hawaiian hula dancing and singing, samba, or hip hop, with hymns in Spanish floating out of the church. In this English language feature, Zaidee Stavely takes you on a tour of this historic neighborhood. 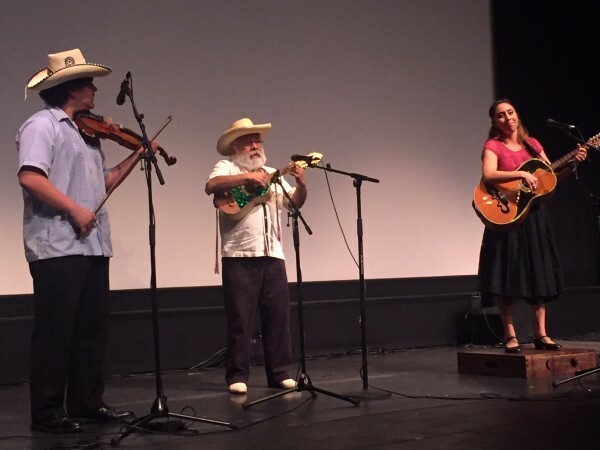 The Mayfair neighborhood of East San José was home to legendary farm worker leader Cesar Chavez and has strong Mexican roots, but today you can hear song and dance from all over the world in the plaza, where people have found a common language in music. Zaidee Stavely hosts this hour-long talkshow in English. 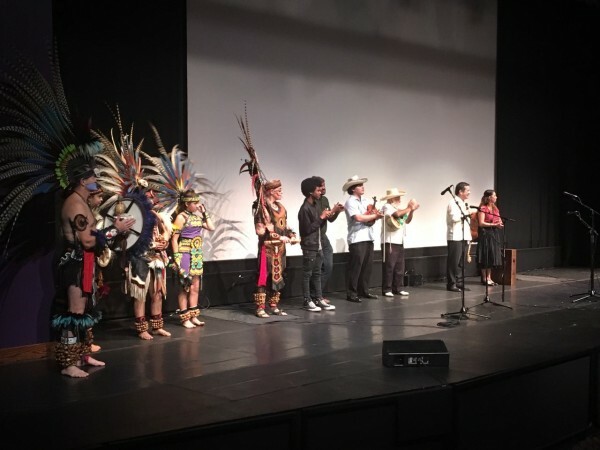 In this Spanish-language-talkshow, master musicians tell through singing, dances and storytelling how the neighborhoods of East of San José have changed from the struggling unpaved streets of the barrio Salsipuedes in the 50s to the thriving diverse community nowadays. Chelis Lopez hosts the show. Over the years, immigrants from other countries have enriched the cultural mosaic of this neighborhood. In this Spanish-language feature, Ruben Tapia presents some of the history and the new and traditional sounds that are flourishing in this community south of the San Francisco Bay. A summary of the Cantos de San José Concert, prepared by Marco Vinicio González, with excerpts of the presentations of some of the local talent that work to preserve the collective memory of this community.